It’s the end of another successful job well done. The tools are put away, and now there’s only one thing left to do – approach the customer to sort out the payment. You sigh, and begin the same speech you’ve recited a thousand times before. Sure, you’d love to take card payments, but have you seen the cost of those card machines? Besides, what with fees and charges added on, it’s not worth it. So no, sorry, you don’t take cards. Sound familiar? Don’t worry, you’re not alone. Scores of tradesmen would love to offer their customers the option of paying by card, but are often put off by the idea that doing so means spending a ton of money of advanced technology and processing fees, not to mention a bunch of complications in setting the whole thing up. But what if we told you that it isn’t actually that difficult, or that expensive, to set yourself up for taking card payments? 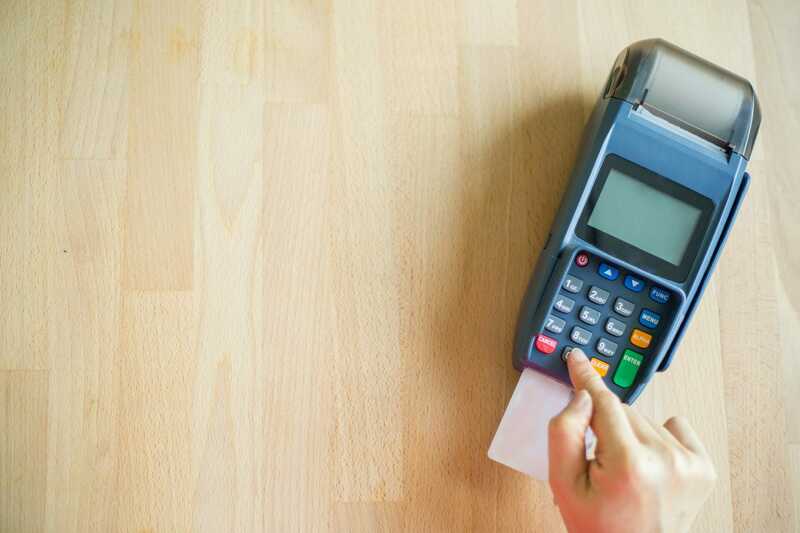 Here, we offer our take on the best card machines for small businesses and sole traders – but first, a quick look at the three essential things you’ll need before you can finally say “yes” the next time an optimistic customer flashes his Mastercard at you. Whilst the card machine itself is no doubt important, it’s only the final piece of a three-pronged puzzle that you’ll need to complete. First of all, you’ll need a specific type of bank account called a merchant account. In a nutshell, merchant accounts take the money from the card itself and hold it whilst the payment is authorised. A number of major banks that already offer business banking services will offer merchant accounts, so it’s worth checking with them first, though some stand-alone merchant banking services do also exist and offer highly competitive rates. Working to bring your merchant account and your card machine together is the payment gateway. This is a special eCommerce tool that authorises and process the card payment. A payment gateway should be provided by the same bank who provide your merchant account, though some banks do use a third-party PSP (Payment Service Provider) for this. And finally, yes, there’s the card machine itself – the physical piece of kit you take around with you from job to job that your customer sticks their card into. The very nature of your work as a tradesman will ultimately influence the kind of machine you buy. After all, there’s little point investing in a huge, fixed-location Point of Sale terminal when you’re a mobile business. Instead, you need something that’s portable, relatively lightweight, and can work perfectly fine using nothing more than a secure WiFi or Bluetooth connection. With that in mind, it’s likely that you’ll want to pick either a standard wireless card reader or a device that allows you to convert your smartphone or a tablet into a dedicated card-reading machine. We’ll be looking at some of the best of those in a moment. How much does a card reader cost? The good news is that even some of the best mobile card machines on the market aren’t as expensive as you might think. Whilst some absolute top-of-the-range models can cost a pretty penny, most actual machines retail for anywhere from as little as £35 to around £80. The offer important factor to consider is the cost of fees and transactional charges. These typically vary from reader to reader, with different providers each offering their own unique payment conditions. 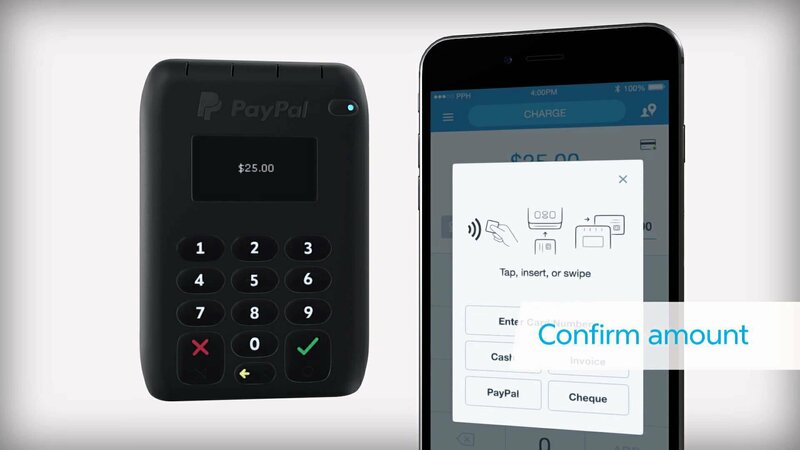 With the popular PayPal Here card reader (more of which in a moment), there are no monthly fees and a per-transaction fee of between 1% and 3.75% depending on the type of card used. 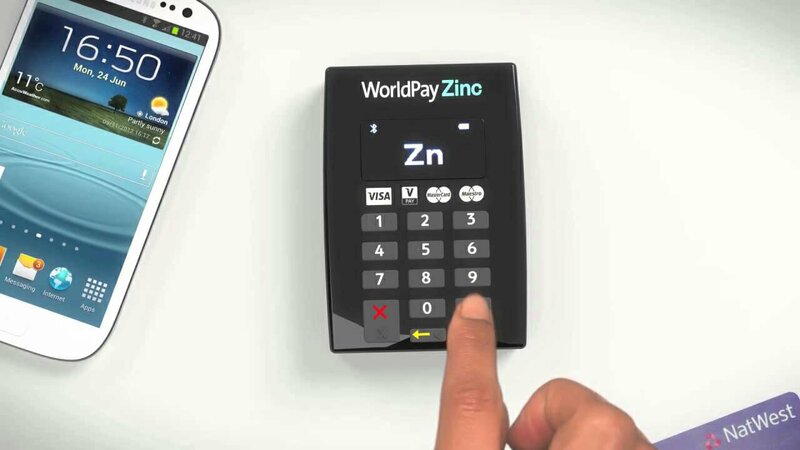 Meanwhile, WorldPay Zinc give you the choice of paying either a 2.75% per transaction fee but forgoing any monthly charges, or paying £5.99 per month and just £1.95% per transaction. So, with all that being said, what are the best card machines for tradesmen? Probably the most talked about mobile card machine on the market, the iZettle Reader has earned rave reviews for its fast processing times and flexible payment options. 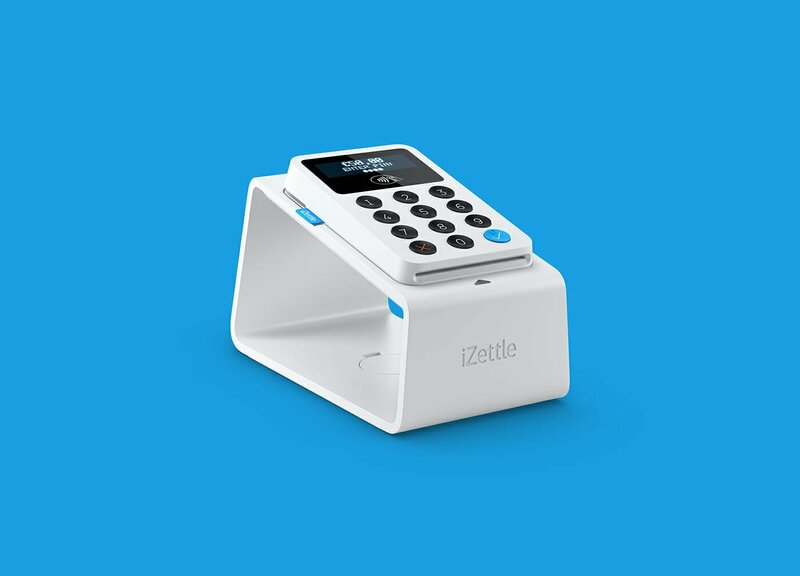 After downloading the iZettle app for your iPhone or Android device and connecting via Bluetooth, the machine quickly processes payments via chip and pin, contactless, Apple Pay, Samsung Pay, and similar services. By far the best machine for accepting contactless payments, iZettle is up to 25% faster at processing and approves contactless payments within seconds. 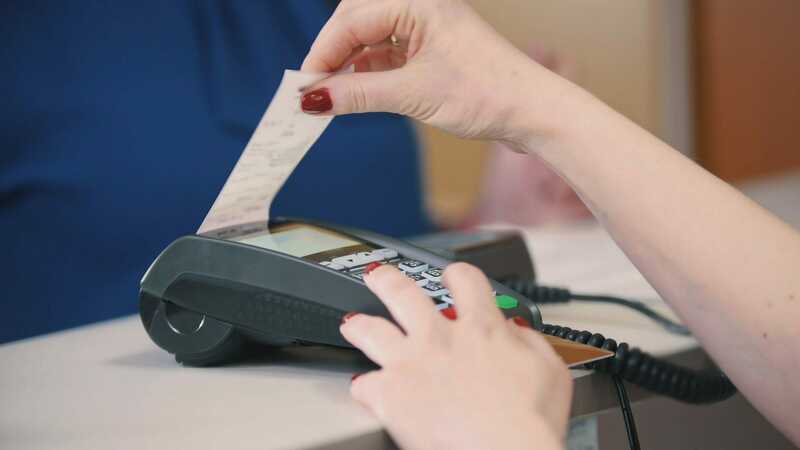 Transaction fees are a little higher to begin with, but do decrease the more you use the machine, whilst the actual machine can be picked up for around £30 if you buy directly from the company itself. PayPal have been world-leaders in the eCommerce space for years, so it’s no surprise to find them branching out into mobile commerce with great success. An ideal option if you’re already using PayPal, payments are cleared into your account within seconds and can then be drawn into your bank account. Along with the aforementioned low fees, the PayPal Here machine itself is relatively cheap, reduced from £75 to just £35 at time of writing. Best of all, there’s no fixed term or monthly payments, so you only pay when you actually use it. 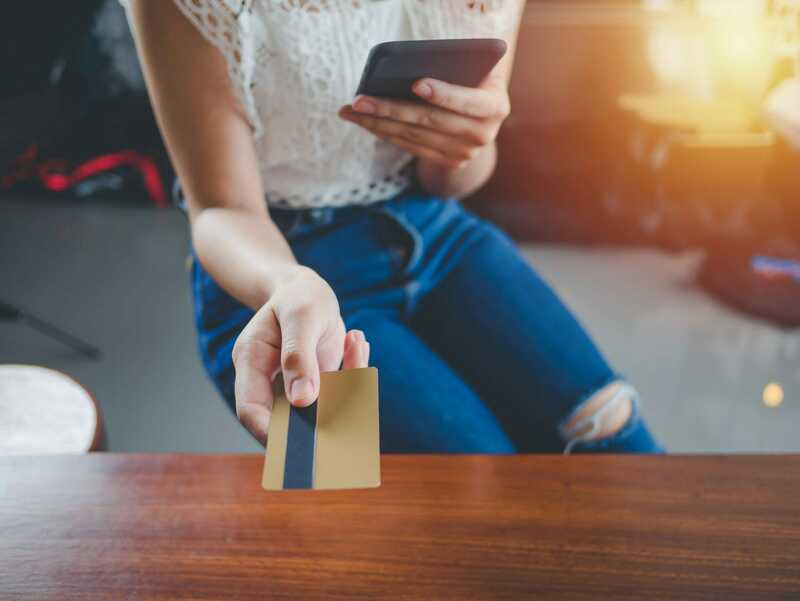 Like PayPal, WorldPay have already established a name for themselves in the world of eCommerce, enjoying a lofty status as the UK’s biggest credit card processing company and the driving force behind many an online store. Here, the company offer a cut-price version of their high-end PDQ machines, but don’t be mistaken for thinking cut-price means poor quality. Fast, flexible, and affordable (retailing for around £40, reduced from £80), the biggest advantage of WorldPay Zinc is that it can easily process payments taken over the phone – handy if a customer calls you up to pay a deposit for a job. The only drawback is that the machine doesn’t take contactless payments, so if that’s something you’re regularly asked for, then this might not be the model for you. Last but by no means least, we come to SumUp – a card reader which may not boast the impressive reputation of its competitors, but is almost unbeatable as an entry-level solution. The reason so many small business owners use SumUp is that it has no fixed term, no monthly contract, and a fixed-rate transaction fee of just 1.95%, making it perfect for businesses who only accept a small number of card payments. As with all good models, this one accepts chip and pin, contactless, and magstripe payments, connects via Bluetooth and works with both Apple and Android devices. At time of writing, the SumUp Air machine cost just £30, making it a very good alternative to the likes of the iZettle Reader. What challenges have you faced when it comes to accepting card payments from customers? Let us know in the comments below, or tell us about which card machine you currently use by joining in the discussion on Facebook or Twitter. Tradesman Saver also provides insurance for tradesmen covering a wide variety of professions, as well as insurance for self-employed professionals. For further information, please see our Tradesman Insurance, Self-Employed Insurance or Who We Cover pages. Public Liability insurance at a price you can afford with FREE legal expenses cover.